Task management service Asana released an update to its application today that is meant to help teams better share information and collaborate better. Customers will now be able to import files straight from their Google Drive account, all with just one-click. This is the second file-sharing integration Asana has made, with the first coming in November with Dropbox. With this integration, companies now have the option of tying in two popular file-sharing services to import files into the collaboration tool. Leveraging Google sign-in technology, users can authenticate their accounts and then instead of attaching a file like they would traditionally, they can associate a file from Google Drive. The files are not uploaded directly into Asana but are instead linked to them. However, instead of simply copying and pasting the Google Drive URL with a vague string of characters and no discernable way to decipher what the link is about, Asana will take the file name and reference it into the service, making it more searchable. Files are not synced across either platform so if a colleague shares the file one day and deletes it the next, it will still be linked to on Asana, but will display a “File cannot be found” error message when clicked. Asana tells us that Google Drive integration was the second most requested feature it received following Dropbox. The task management service already integrates with Google Apps so it’s not surprising that Drive was going to be folded in eventually. At this time, this new integration only works on the Web browser, not on mobile. Today’s news comes six weeks after Asana launched its Organizations feature to reach out to the enterprise and aid in group collaboration. In a setting like this, being able to easily function as a team is really important, thus the added support for Google Drive will surely benefit those businesses who have a huge interest in using Google Apps in their operations. Asana’s organizations feature has surely helped accelerate its growth. The company tells us that six weeks after its last update, it has seen more than 3.5 million projects started in Asana, comprised of 65 million tasks and 100 million messages exchanged. To put that into perspective, in May, the company had 55 million tasks and 85 million messages. 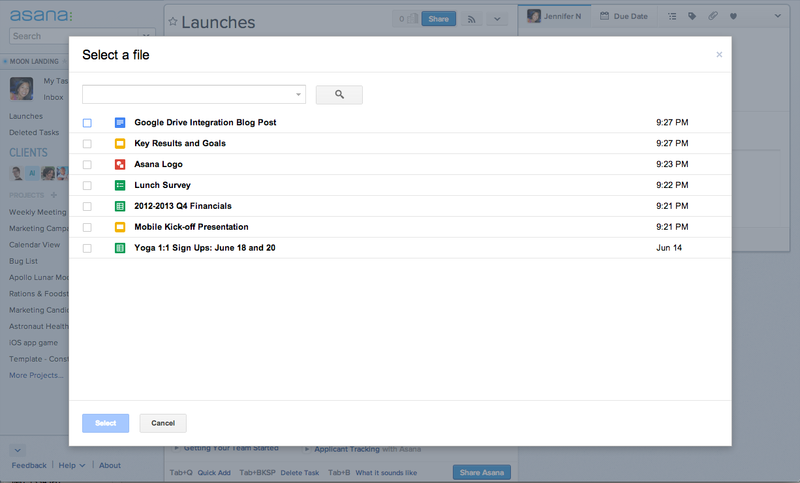 In addition to the Google Drive integration, Asana is also releasing an update to its Chrome browser extension. It will now allow users to take any website and import it into a task within Asana. 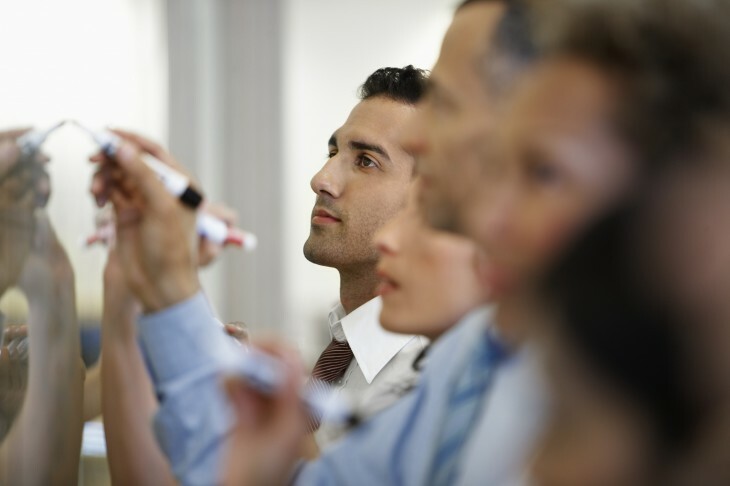 The task can then be auto-assigned to co-workers and more. It can be something as simple as an email, calendar event, or the like — the idea is that users can leverage it to help ensure someone follows up on critical issues. Both the Asana platform and the Chrome extension update is available starting today.